HOPE Works is dedicated to ending all forms of sexual violence in Chittenden County. 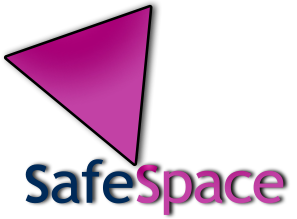 SafeSpace is a social change and social service program working to end physical, sexual, and emotional violence in the lives of lesbian, gay, bisexual, transgender, queer, and HIV-affected (LGBTQH) people. They provide information, support, referrals, and advocacy to LGBTQH survivors of violence and offer education and outreach programs in the wider community. Spectrum helps youth ages 12-26 and their families turn their lives around. Spectrum empowers young people to make and sustain positive changes through basic needs and supportive housing services, counseling, mentoring, and life skills services. This program offers support, validation and resources to victims of crime that occur in Burlington, VT, including property crimes like vandalism or theft. The program will work with victims of crime even if a perpetrator is never caught, and even if the crime is not reported to the police. 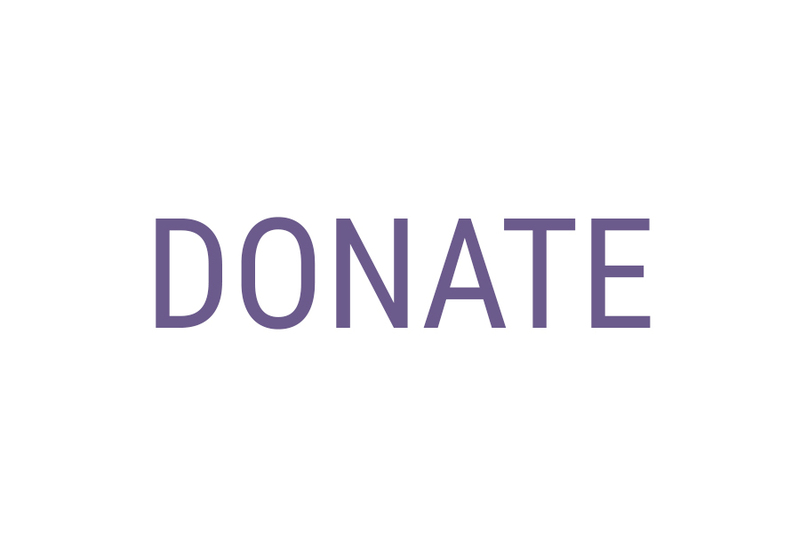 The Vermont Network is a statewide resource on domestic and sexual violence issues and is the federally recognized domestic and sexual violence coalition in Vermont. Vermont 2-1-1 is the number to dial to find out about hundreds of important community resources. 2-1-1 is your first step toward solving everyday problems or when you are facing difficult times. It’s a free service. It’s confidential. It’s 24/7.